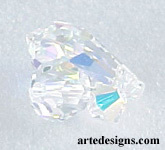 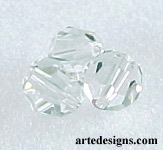 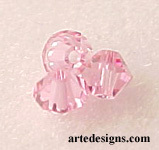 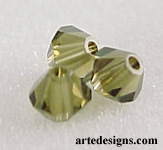 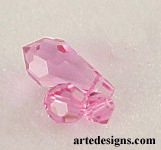 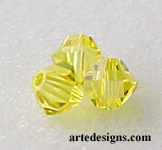 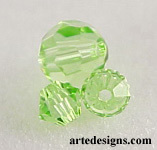 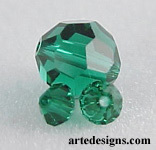 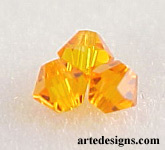 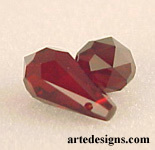 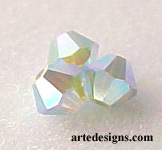 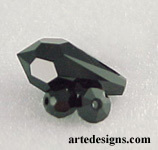 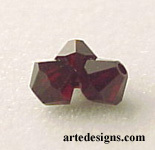 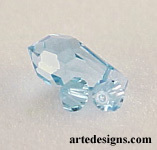 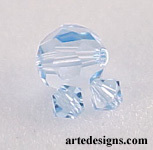 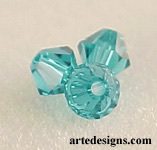 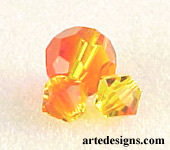 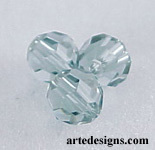 Here is a list of Swarovski Crystal Colors that I use in my handmade beaded jewelry. 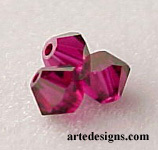 If you would like one of my designs in a different color, please contact me. 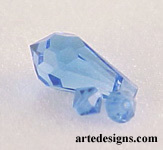 Note: Some crystal shapes and sizes are only available in certain colors. 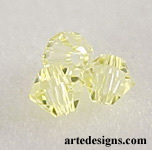 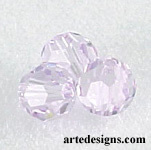 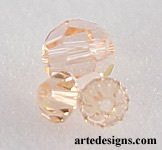 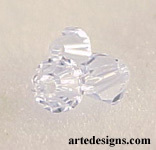 Due to light reflection, some colors may appear a little lighter than the actual bead color. 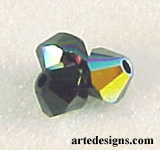 * Aurora Borealis, which shimmers different colors. 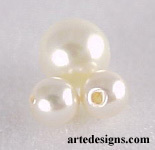 Arte Designs handmade jewelry also includes gemstones, genuine cultured pearls, and Swarovski Crystal Pearls. 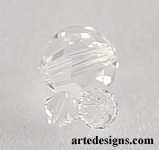 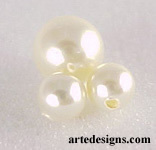 Swarovski Crystal Pearls are made with a round crystal nucleus. 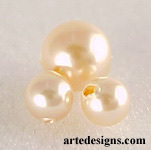 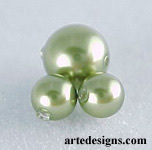 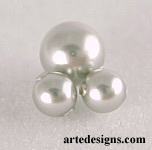 This core gives the simulated pearl its ideal weight, similar to that of a real pearl. 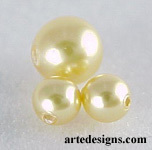 The top quality coating is more resistant to daily wear compared to a real pearl. 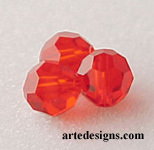 These beads are prized for their sheen, luster, weight, and colors. 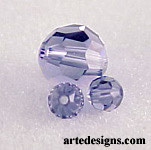 Swarovski crystals are made in Austria. 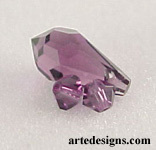 It is one of the finest crystals produced in the world today. 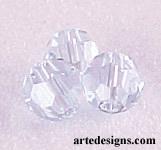 Swarovski Austrian Crystals are cut with remarkable precision, giving them a diamond-like purity and brilliance.